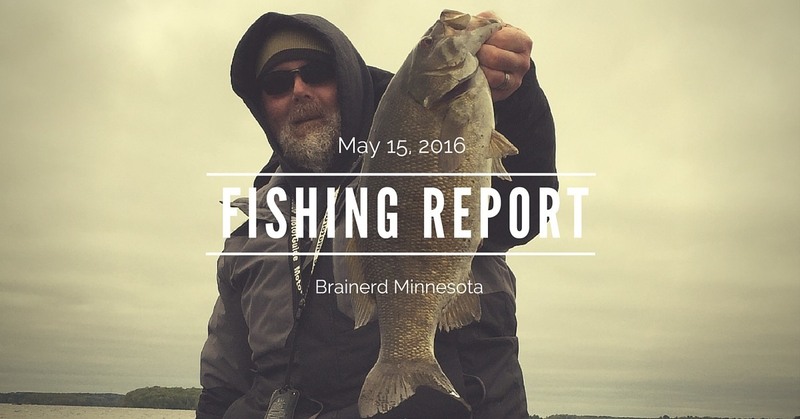 Brainerd Fishing Guide Report 5-15-16-Well the 2016 fishing season is finally here. What happened to the 80 degree weather we had just a week ago? Opening weekend was a windy and cold one, I was able to catch fish but the windy weather forced me to only fish one side of the lake. I did land a nice 22″ small mouth bass, a couple small walleyes, and several northern pike. The crappie bite is really hot right now. Start in the pencil reeds near shore and work your way into deeper water until you locate them. Good luck and happy fishing till next time.